–> DSI Connector，Plug and Play,No Driver Needed. 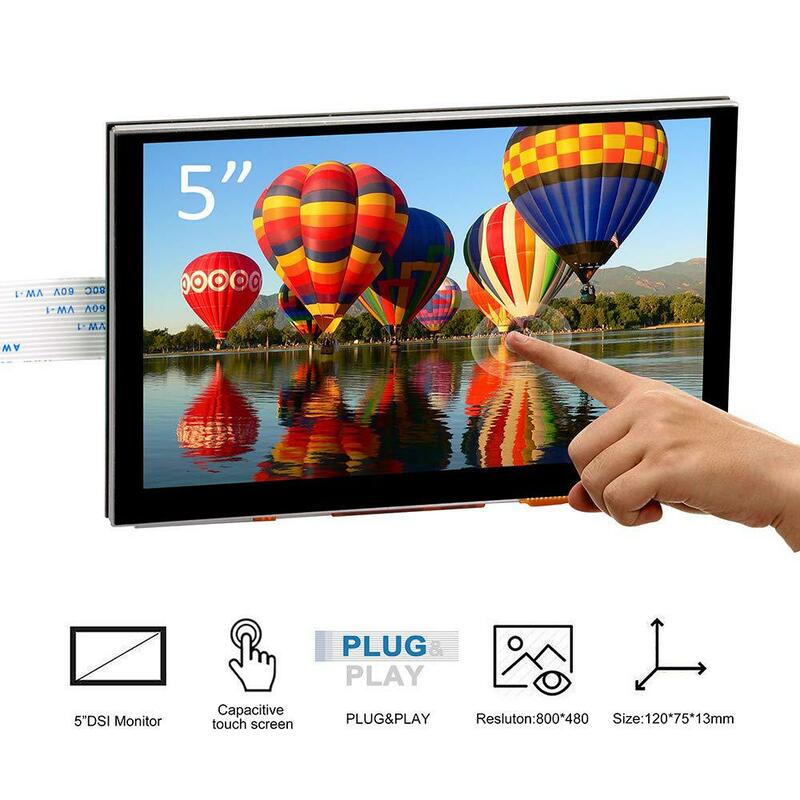 –> 5 inch display monitor with high resolution picture and large viewing screen. 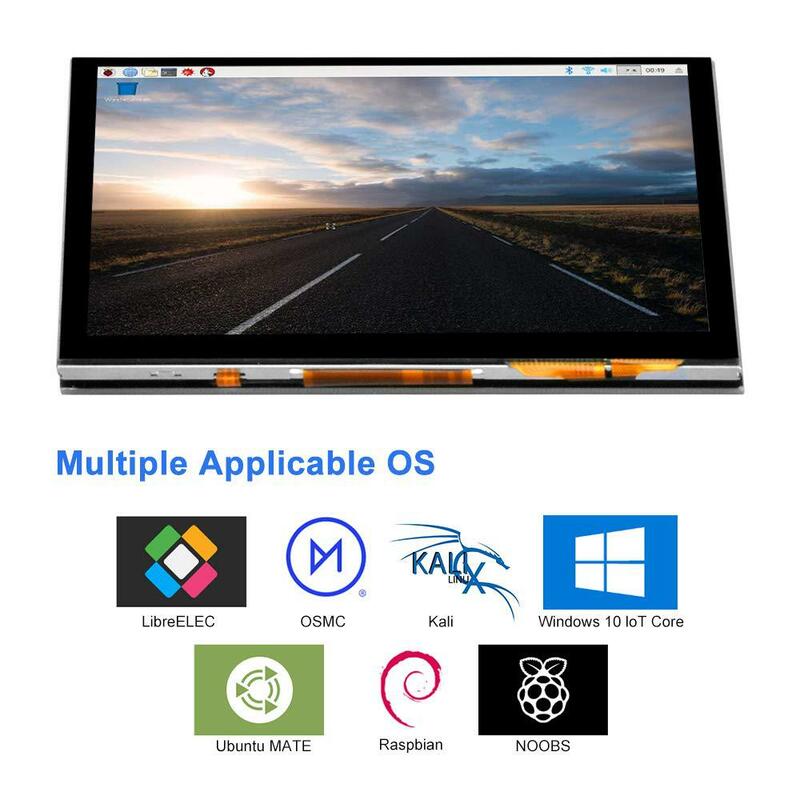 –> Free drive support Raspberry ,Ubuntu MATE,Kali,RetroPie,OpenElec,OSMC,Arch system and so on. –> Support all raspberry board except PI zero(PI A,PI B need use I2C on gpio). The 5″ LCD display is an LCD display which connects to the Raspberry Pi through the DSI connector. 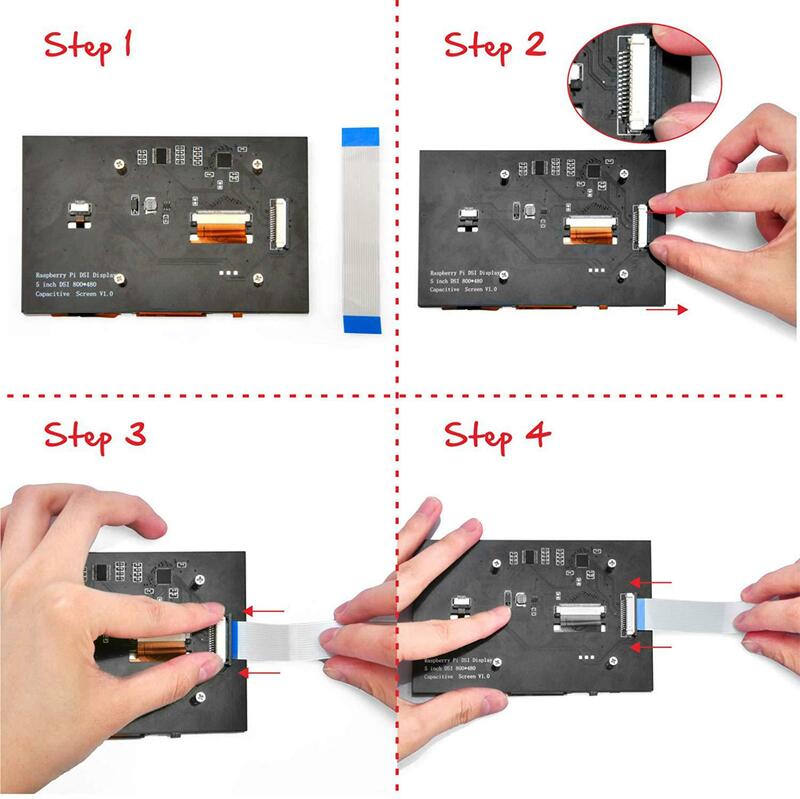 It is capacitive touch LCD screen. It is compatible with Raspberry Pi 3B+, 3B, and 2B. Equipped with reserved fixing holes for control boards – suitable for Raspberry Pi 3 model B+,3 model B, and 2 model B. It doesn’t need install driver, and you can plug and play. 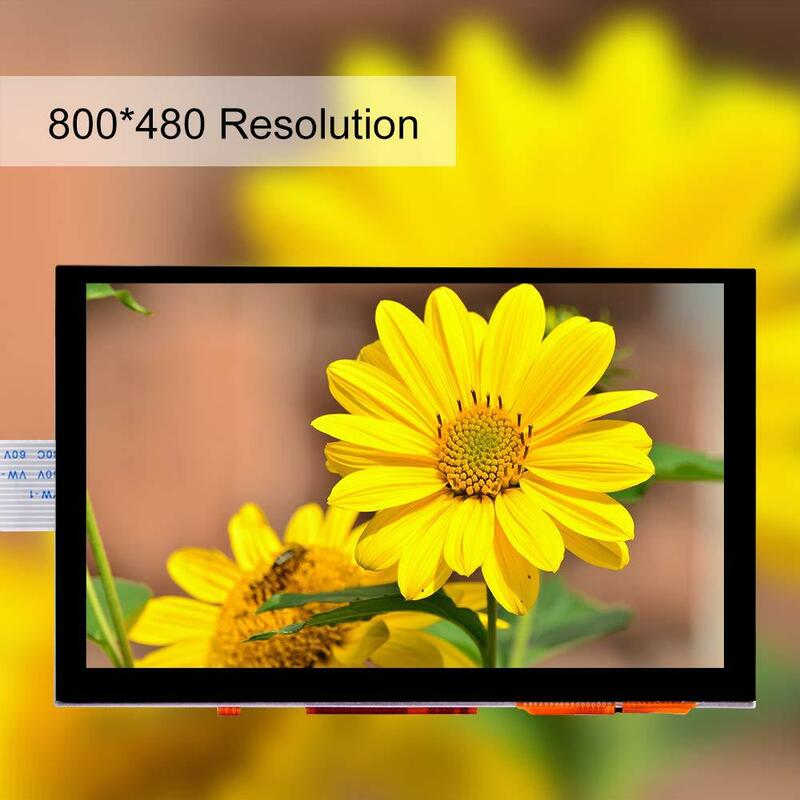 The Physical resolution of LCD display is 800*480. 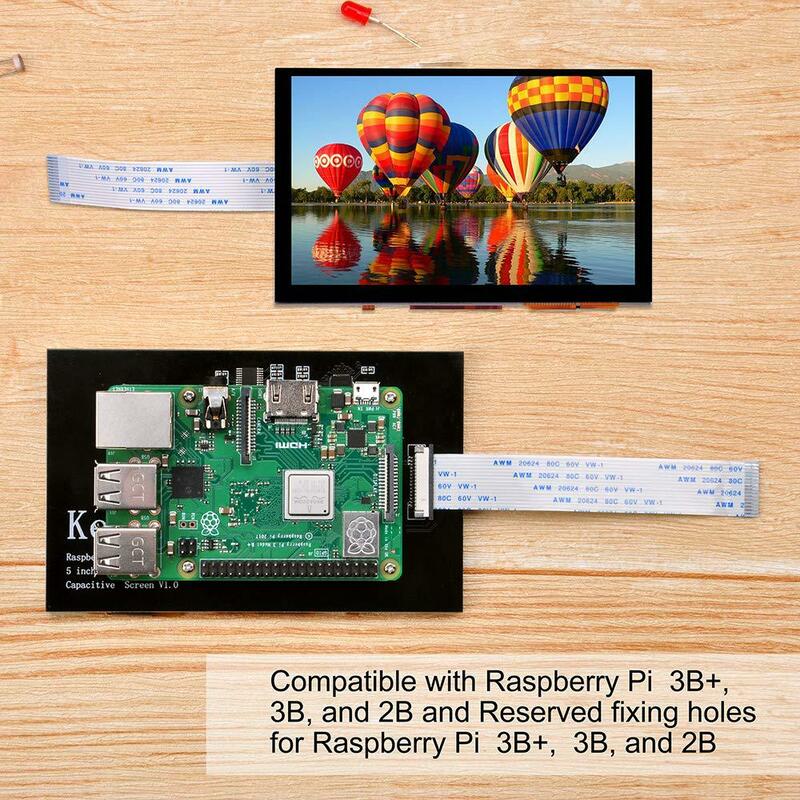 As OSOYOO 5″ DSI touch screen connect with Raspberry Pi via DSI ribbon cable, makers can extend the raspberry pi GPIOs for DIY projects. What’s more, no need driver and supported multiple Linux operation systems, makers can create more ideas.